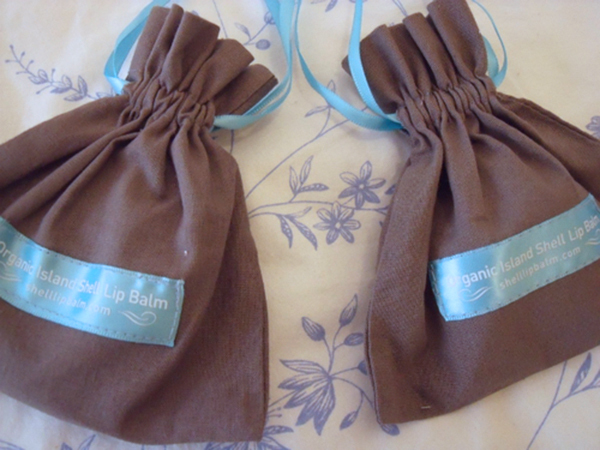 Being a self confessed lip balm addict, I was delighted when we were asked to try out some Organic Island Lip Balm all the way from Australia! 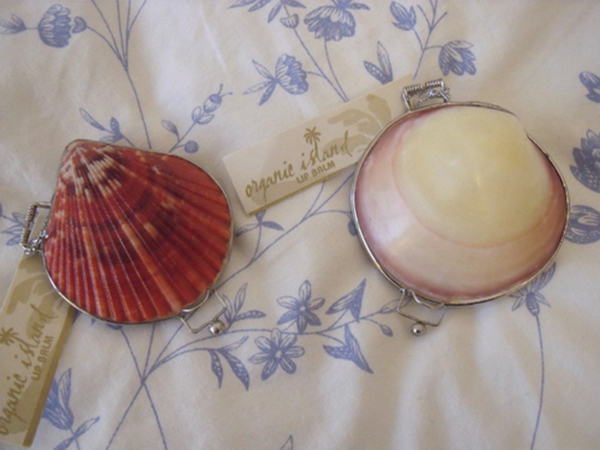 The balm itself is made with 100% natural ingredients such as Coconut Oil, Shea Butter and Jojoba so is suitable for everyone and even more exciting the balm comes packaged in a real sea shell which has been cleaned out turned into the ultimate handbag accessory complete with a cute little mirror! 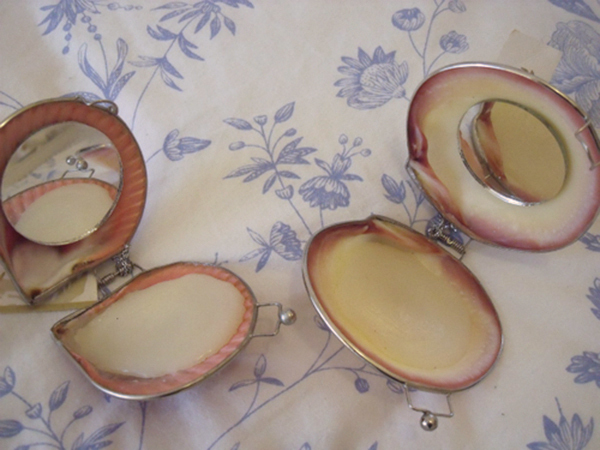 We were sent the White Frangipani and Oriental Fan shells, and we were blown away by how beautiful they were, a really great decorative piece for your dressing table! The balms inside both were the same, a creamy lightly scented almost fragrance free balm that smoothed onto the lips easily and was quite long lasting. Don’t get me wrong the formula of this is not life changing, but it’s definitely more about the packaging and the experience of having something completely natural and beautiful all the way from Australia. My lips did, however, feel soft and moisturised after using this and as it is natural I felt at ease knowing there was nothing harmful or drying in there. I think these would make great gifts (it’s nearly Christmas shopping time) and you can purchase gorgeous gift packs and boxes from the website. The shell balms retail at £12.99 which to me, is quite pricey for a lip balm but you are paying for the unique packaging too. Overall, I think these are a really pretty, totally natural and unique gift idea that everyone would love! Have you ever tried these balms? Some of Christmas presents sorted then! :) Thanks for sharing! I just don't think I could ever justify spending that kind of money on a lip-balm espcially on a student budget. I love my EOS lip balm-a fiver/$3...but I do love the packaging. Thanks for sharing ...They are really looking good..